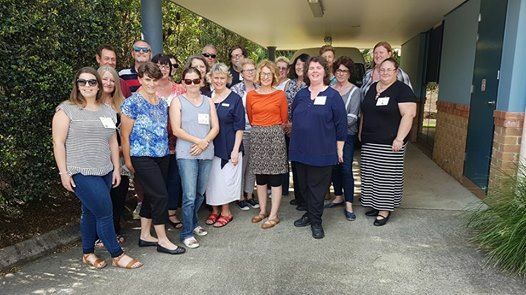 Save the date for the next Open Eden training in Queensland for April 2019. This event will be held at John Wesley Gardens, Geebung, Qld. This interactive education session will enable you to see older people as part of your community. 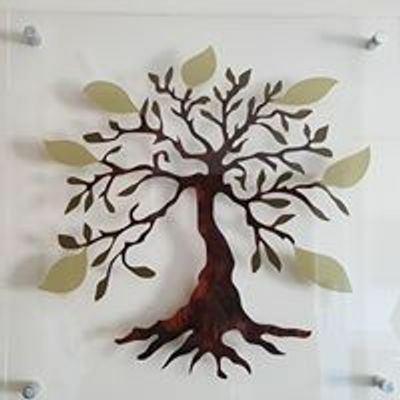 Understanding of the Eden Alternative Principles will enable you to change the support you provide, to one that is truly centred around the the person. 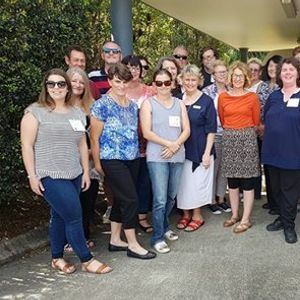 Learn how to align the Eden Alternative with the new Australian Aged Care Standards to ensure that consumer directed care is truly happening at every level of your home or organisation.